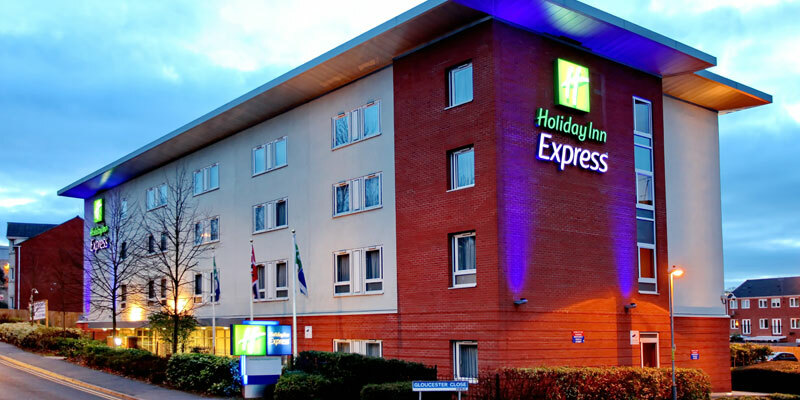 This award-winning Holiday Inn Express is a great choice for your family's Warwick Castle Break! 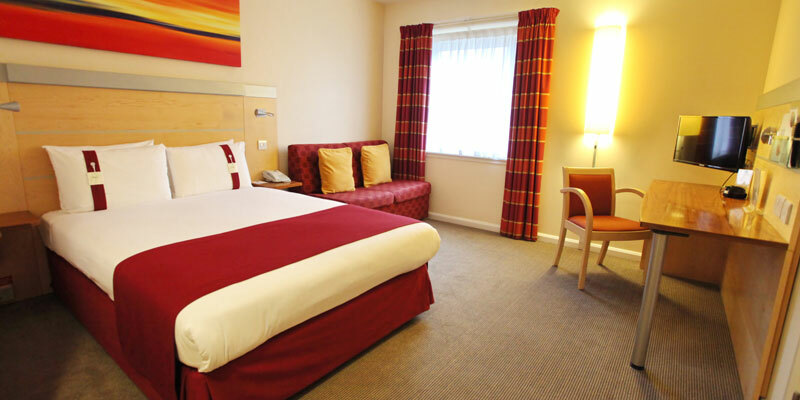 Situated close to Birmingham and the West Midlands, this 3 star hotel offers luxurious rooms complete with TV and Freeview channels, high-speed Wifi, tea and coffee making facilities and more. After a busy day exploring Warwick Castle, enjoy a meal at the hotel's restaurant and then pop to the adjoining bar for a nightcap before heading to your comfortable room for a dreamy night's sleep. In the morning awaken to a tasty breakfast and return to the Castle to make the most of your FREE second day Castle tickets. The earliest check-in time is 2pm, and the latest check out time is 11am. Unfortunately, the Holiday Inn Express Birmingham Redditch does not have a pool. The Great Room Restaurant offers a children's menu. Cots are also available on request, please speak to a member of our Customer Experience Team on 0845 330 1011 (calls cost 3p per minute plus your phone company's access charge). Unforutnately, there aren't any leisure facilities at this hotel. 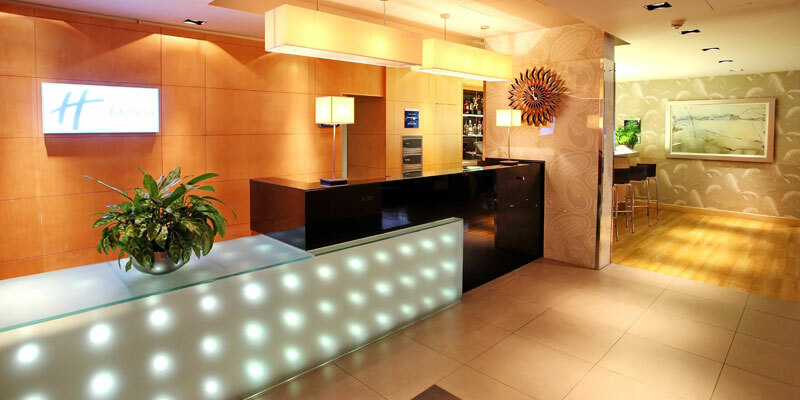 However, Pure Gym health & fitness centre is just a just a 5-minute walk from hotel. Please note additional charges will apply. The public areas are accessible for guests using wheelchairs, with a ramp for reception access. 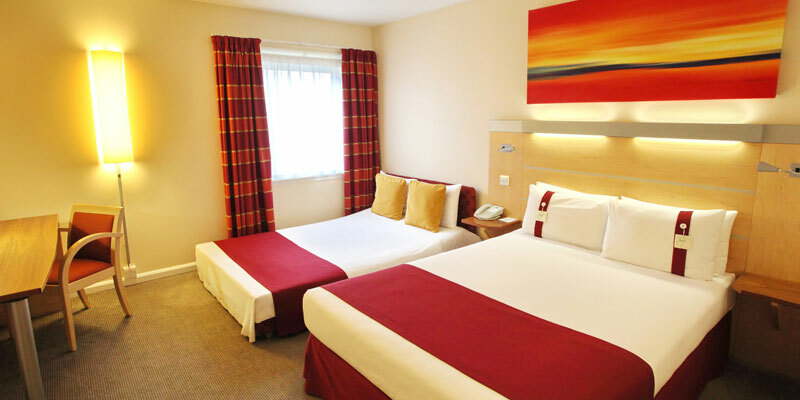 Accessible rooms are available at this hotel, please speak to a member of our Customer Experience Team on 0845 330 1011 (calls cost 3p per minute plus your phone company's access charge). You can call the hotel directly on 01527 584 658. You can choose from a hot buffet breakfast or continental breakfast. Breakfast is served from 6.30am until 10am daily in the Great Room Restaurant. 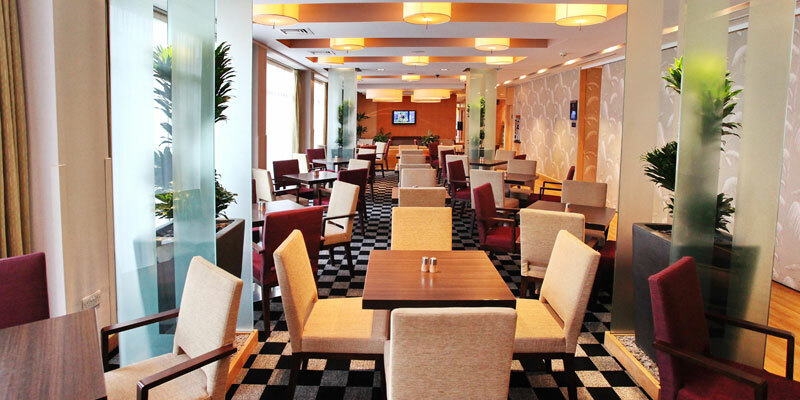 The Great Room Restaurant offers freshly prepared, contemporary British classic meals, from 6pm to 10pm. 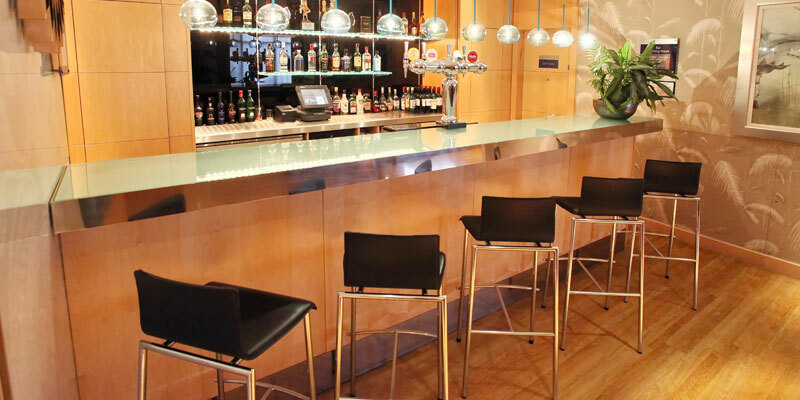 For a pre or post dinner drink, head to the fully licensed Bar & Lounge which has a 42-inch flatscreen TV. How is the room laid out? The family room consists of one double bed and one double sofa bed. Exit M42 at junction 2 (B’Ham (S) A441 Services). At the roundabout, take the 1st exit (from M40) or 4th exit (from Bromsgrove) towards (Redditch A441). Follow the road for approximataly 1 mile to the next roundabout, then take the 1st exit (signposted Redditch A441). Continue past the service station and through traffic lights continuing through Bordesleigh, passing the Abbey Sports Stadium on your left. At the next roundabout, take 4th exit (Sainsbury/Homebase Store on your left) into Middelhouse Lane. Turn left at the traffic lights by the Fire station into Birmingham Road. Take the 1st right into Clive Road at the Volvo Garage. At the mini roundabout, take the 1st exit into Hewell Road. Then take the 1st right into Gloucester Close. The car park is at the rear of the hotel on the left hand side.